In 2017, NUTRONs students wanted to make mental health as common as safety practices in FIRST. Hear For You was founded as a collaborative platform to provide students, mentors, and volunteers an avenue help each other and create a culture of awareness, understanding, and empathy.To make Hear For You collaborative, we partnered with TCA and worked with teams all over the world to expand the program. Armed with the data collected from participant surveys as well as the success of previous Quiet Rooms, we created a partnership with FIRST Headquarters to create a Quiet Room Guide for Regional and District Event Planning guides so that more individuals and teams from around the world will benefit from the Quiet Rooms. The NUTRONs founded 2 FLL teams based in Brookline. The students in our program split up into groups to design, build, and program mechanisms based on the design task given to them. Throughout the program, students are introduced to design and programming at a beginner level, it is a good segway into what engineering is like in other FIRST programs. These teams were founded by a NUTRONs student her sophomore year. Her hope was to reach out to youth in her community and bring them into the STEM scene; introduce them to engineering, programming, etc. She funded the team by running robotics summer camps with other team members. NUTRONs Quick Build is the only one-day Chassis build workshop in NE FIRST. It is a day where our students help young teams assemble, wire, and program drive bases. 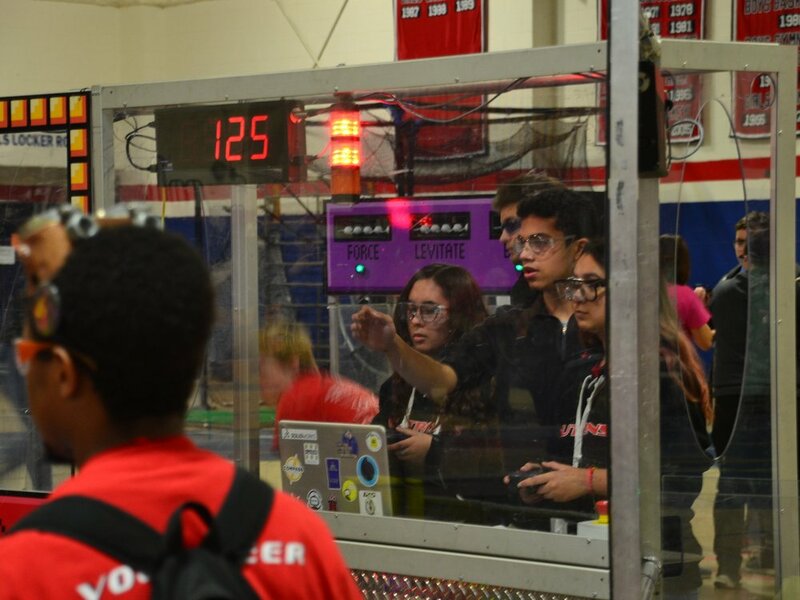 Quick Build not only serves as a way to get teams on track with their robot and strategies; it develops a relationship between younger teams and the NUTRONs early on. An average of 16 teams attend every year, impacting 88 teams since its inception. 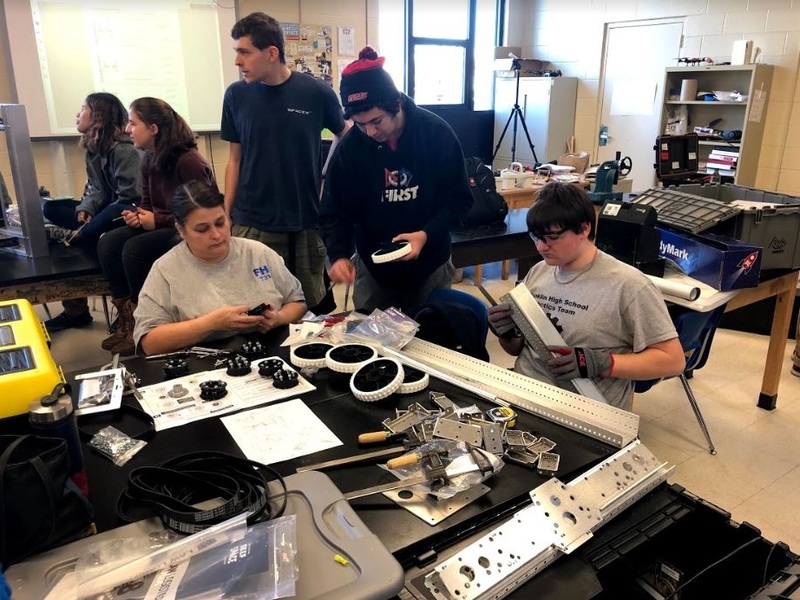 Beantown Blitz is an off-season FRC event founded in 2004 and hosted at Revere High School. 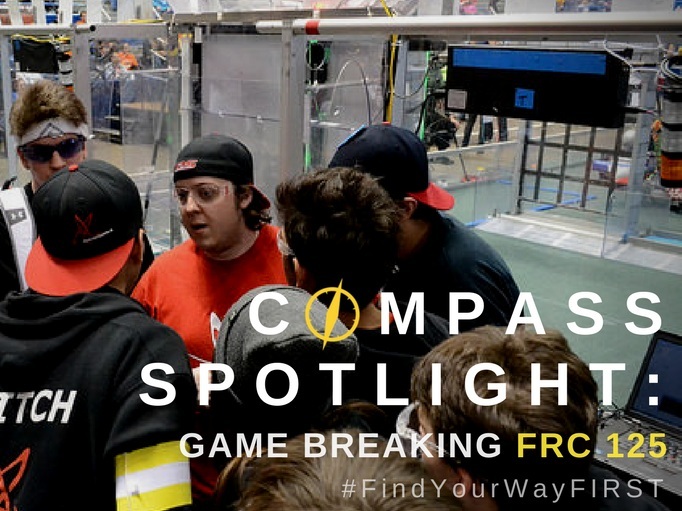 This event is a way for students to de-stress and have some fun without the pressure of a official FRC competition. 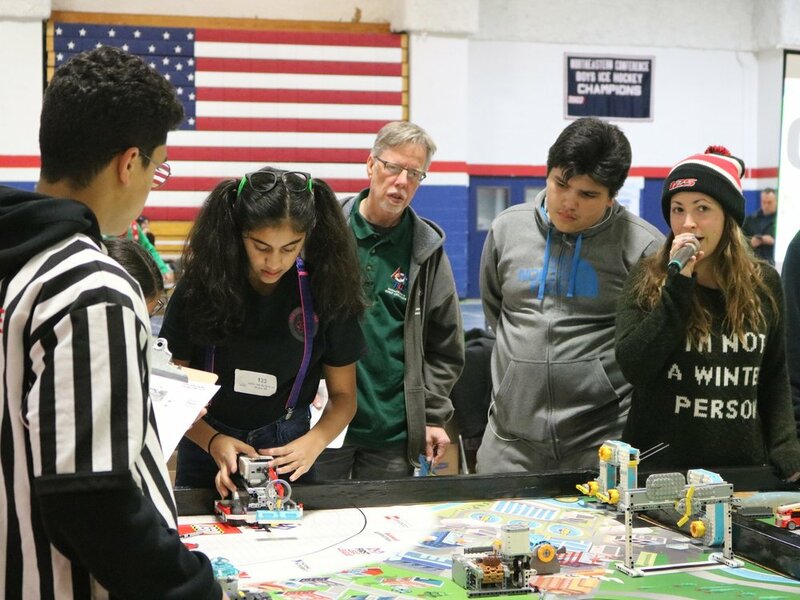 Not only did Beantown Blitz serve as a fun off-season event, it also drew in teams from New England and upstate New York, allowing pre-rookie teams to network with the FRC community and compete with a robot.